This series follows New Yorker Dan Ribacoff, a deception expert, as he encourages his clients to reveal their true feelings on their relationships. With statistics indicating that 80% of people lie in relationships, this show aims to settle differences using Ribacoff's expertise and a polygraph. Also known as 'The Human Lie Detector', Ribacoff unites current couples, exes and singletons and asks them to answer 20 questions, designed to give them the answers they have been seeking. For some, the process might save their relationship, while for others it can give them the opportunity to have that honest conversation they need for closure. 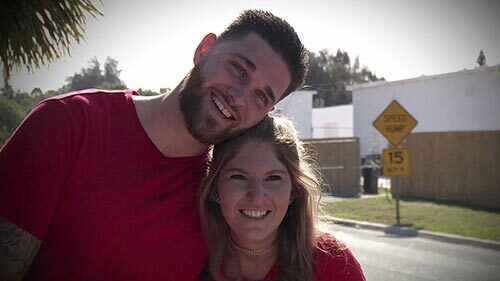 Love After Lockup is back for a second season, exploring new shocking and revealing stories of couples who fall in love despite the prison bars between them. Once the bars are gone, will their love survive after lockup on the rocky road to the altar? Will the inmates ditch their mate as they face shocking "firsts," fights & family drama? Is it true love or just a con? Season 2 follows six couples as they share the emotional journey of being united for the first time after years of supervised visits. Last season, two couples were left in limbo as their hopes and dreams were put on hold due to release date complications. This season, their stories continue to unfold along with four new couples who embark on their journey from love behind bars to the marriage at the altar. 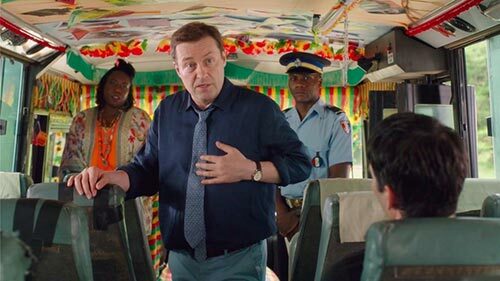 In the Season 8 premiere: When a passenger is stabbed on the express bus to Honore, Jack and his team are baffled. No-one left their seat, so how did they commit murder?